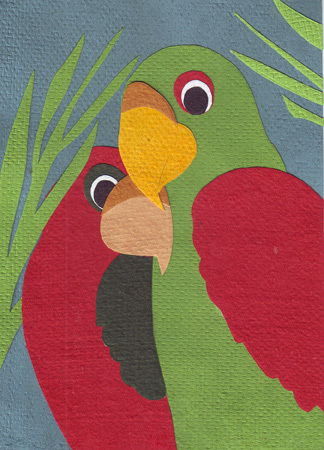 Our �Birds of a Feather� card is lovingly handcrafted in Rwanda by young people who have been orphaned by genocide or disease. All the paper is handmade from local Rwandan office waste, making it environmentally sustainable, too. Envelope included.